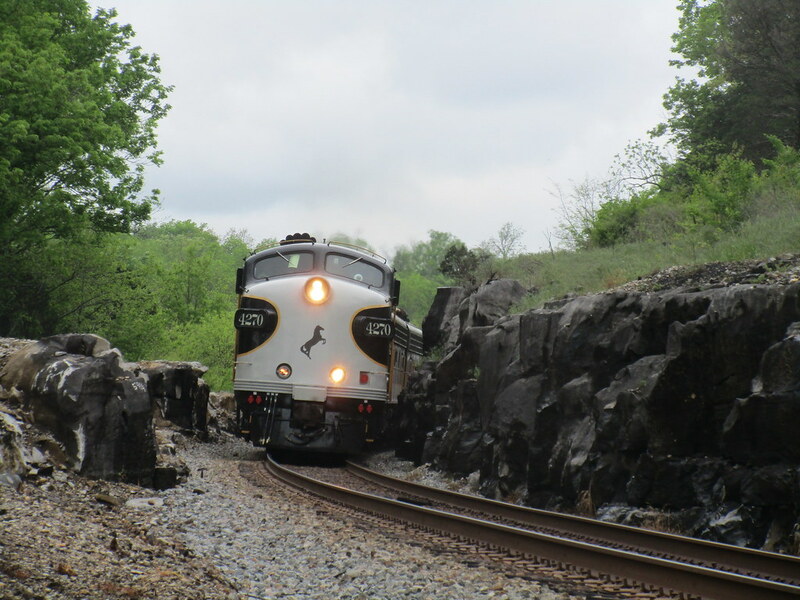 Best train photo of June 2018? 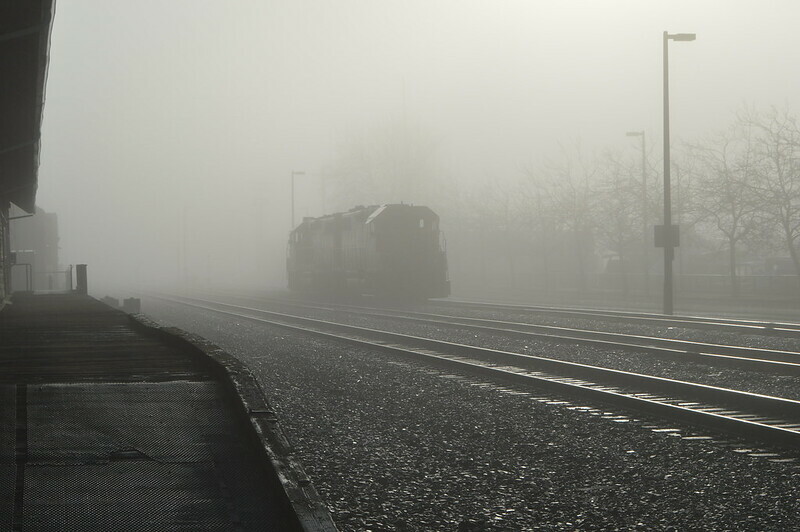 LARDLOGO's Y-BEW in the fog. Freebrickproductions NS OCS through Woodville, Alabama. 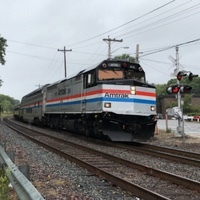 AmtrakProd's picture of the Mass Central. 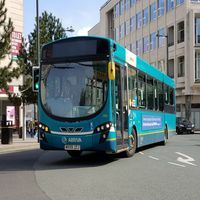 Last edited by NathanFromEngland on Wed Jul 04, 2018 1:56 pm, edited 2 times in total. 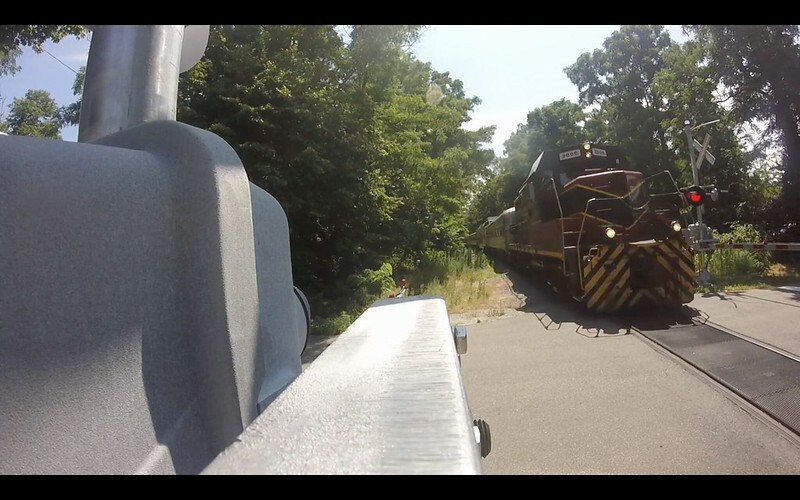 Caption: Mass Coastal Pulls an Excursion Train to Sagamore MA, this unique shot was filmed on a Gopro mounted on the gate mechanism.